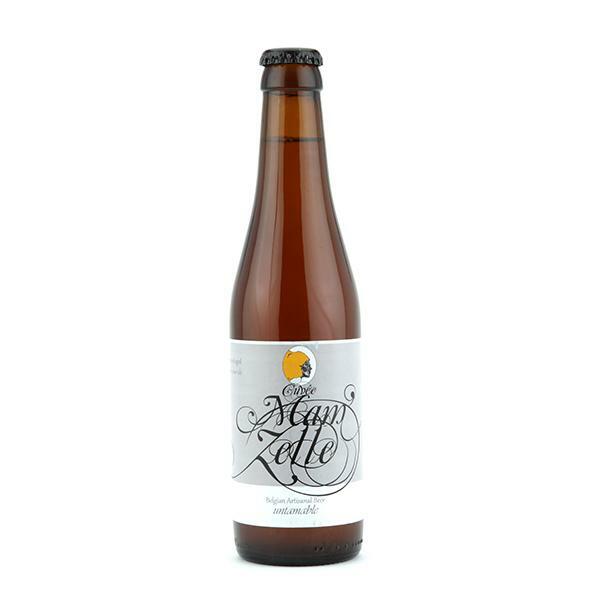 Hazy Belgian sour, made with wild yeast and aged in white wine barrels. Look: Pours hazy golden amber with a fluffy off-white head. Aroma: Sour lemons and ripe green apples. Taste: Intensely sharp and sour, with loads of yeasty funkiness. In a good way. Verdict: Like it sour? Then pucker up and prepare yourself for a treat, because this Mam’zelle is going to take you all the way to sour heaven. 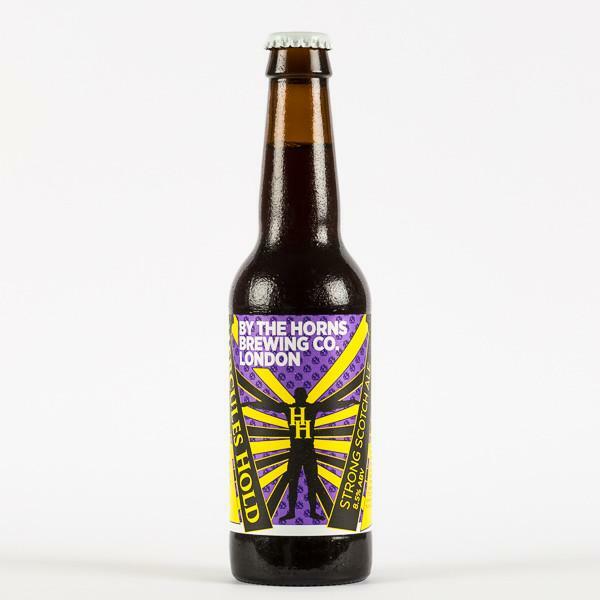 ‘Divide and Conquer’, with Amarillo and Simcoe hops and late-hopped with Saaz, comes packed with Brett and chocolate and caramel malts for an intense BA stout. Look: Jet black colour with a small beige-tan head that lasts nicely. Aroma: Sweet forest fruits – plums, figs and berries – plus bitter dark chocolate and some peated whiskey notes. Taste: Intense, yeasty and complex the Bretting, with loads more fruit plus banana and raisins on a bed of rich malts and syrupy boozy sweetness. Really full-bodied with roasted coffee beans and chocolate bitterness in the close. Verdict: The almost leathery effects of the Brett will become stronger with age. This may Divide its drinkers into lovers and haters but our hearts have been Conquered yet again by de Molen – we love it.